4A have loved finding about the Stone Age. 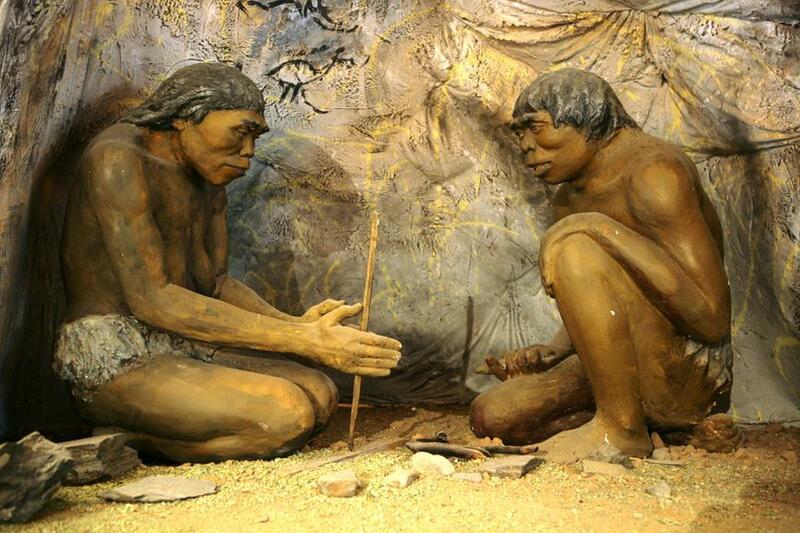 Did you know it's called the Stone Age because early humans made tools out of stone! It is the longest period of human civilisation at 15,000 years!